I'm a big fan of Simon Sinek. 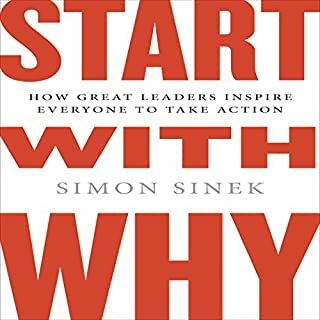 That is the third time I read "Start With Why" and think more and more this book is one of those I should read at least three times a year. The way Simon explains the concept of the Golden Circle (efficient communication) is just spot on: the concept is simply explained and illustrated with clear examples. So not only be makes it clear to understand the concept but he also, thanks to those examples, shows us what it effective communication looks like. 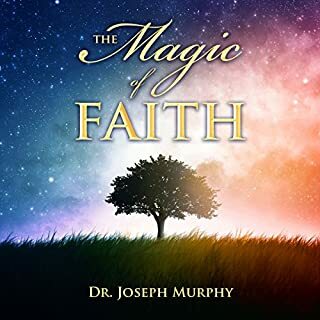 Great book to read. I have nothing but respect for someone who went through such a painful, nearly inhuman program. From a stylistic point of view, the book is ok. Regarding its content, it is not life changing (and wasn't mean to be I suppose) and that is actually the appeal for me. All the principles mentioned are so simple to understand!! So I would recommend the book to anyone who needs a reminder for principles such as commitment, resilience and hope. Interesting book. It was more difficult to finish than I was expecting. Now that I think about it, I am not actually sure I know what I was expecting. I would still recommend the book as it is well written. "Sleeping or Not Sleeping, That's The Question"
Actually it is not a question anymore. 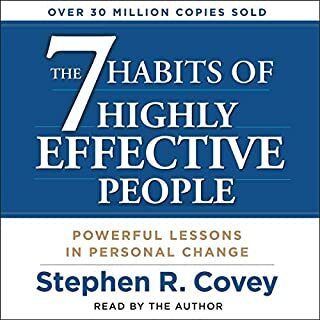 Few books have had such a big impact on me. 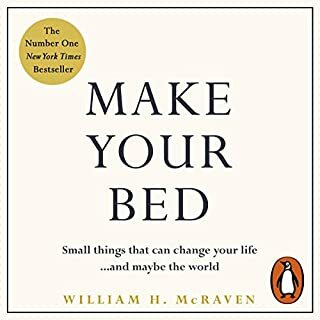 "Why We Sleep" from Dr Matthew Walker has literally changed my approach to life. I feel myself much more respectful of nature and it's evolution process. 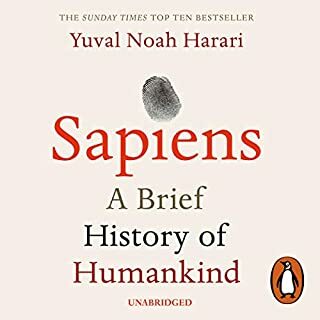 I have learnt, (I have been reminded might be more accurate) with this book that Nature always has the last laugh and humility is the only viable iron when dealing with Mother Nature. I can only recommend this book. Have fun. I rarely give a 5 star rating but this book is high high quality. I read it already but this time, I decided to have a more practical approach: read and reflect on every concept like if I was studying. The benefits of such approach are just beyond my mind. I feel like my understanding of the world external and internal has massively improved. A funny fact, some of my biggest takeaways were part of the afterwords. For the next read, I'm actually thinking about starting from that part of the book. History for busy people. 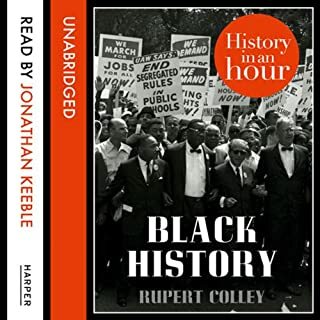 Black History, or African-American History, looks at the story and culture of black Americans from the seventeenth century to the present day.Encompassing everything from immigration to civil war, emancipation, slavery and migration, Black History in an Hour gives you a neat overview of this vast and fascinating subject.This audio download is a superb introduction to the long and varied history of African Americans. The concept of the book is quite basic but I like the idea of being positive and believing we can achieve anything. Would I recommend it? 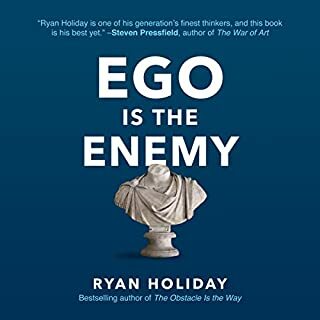 Not especially as a must read but as it is a short book, you really don't have anything to lose. Best case scenario, you will learn about believing everything is possible. Worst case scenario, you will remind you something you already knew. 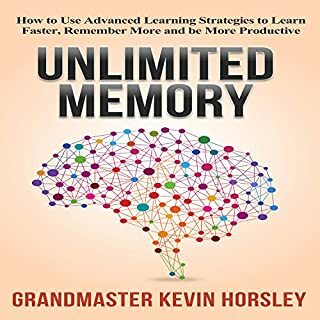 I have really enjoyed the book and really want to work on my memory. I really like the book. 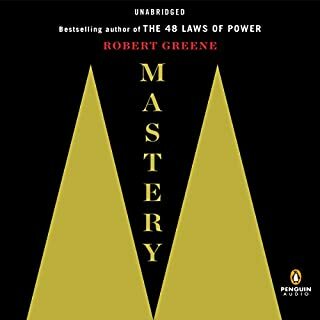 It really reminded a principle I really believe in: mastery is available to anyone as long as one has the right mindset as well as the discipline to work towards mastery. This book is just excellent. I cannot believe how many ahah I had, those moments that make you admit you got your post of responsibility in your own faith. This book is actually really empowering.